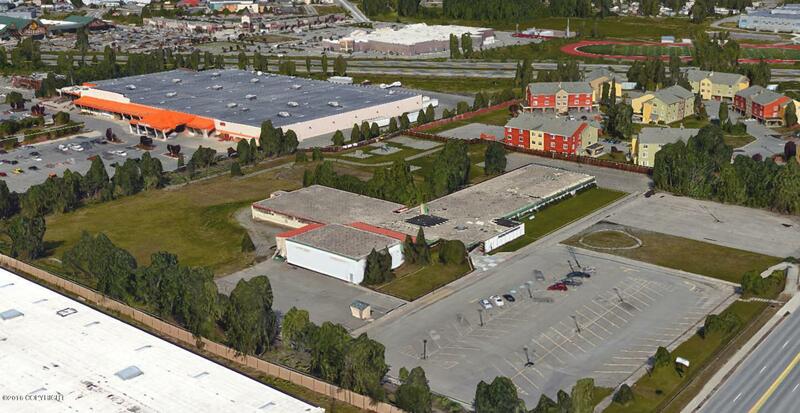 The Alaska Native Cultural Charter School occupies this 37,193 SF building on over 7-acres. Concrete block construction with a steel gymnasium. 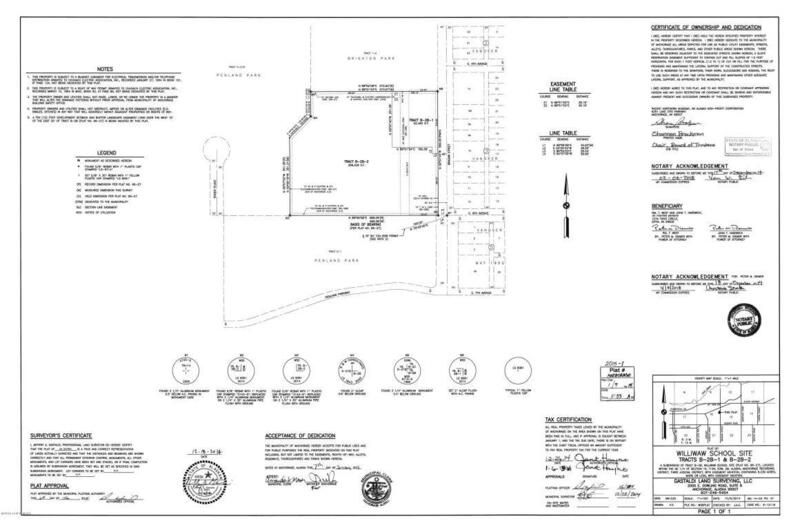 A new fire station is currently being constructed adjacent to the parcel. This is a great opportunity for an investor interested in a single tenant property. Priced $570,000 below Muni appraised value. $5.5M. Call for marketing package.